Goshen Development LLC is committed to resourcing development solutions that enhance Goshen’s economic, social and environmental prosperity. We believe the highest and best use of our community’s assets must incorporate ‘historic pillars’ on which we’ll continue to write our unique chapter of the ‘America Story’. 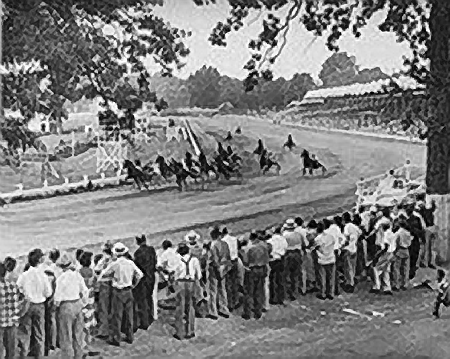 The Hambletonian started in 1926 in Syracuse, New York then went to Lexington, Kentucky for three years and in 1930 Billy Cane brought it to Goshen, New York, where the Hambletonian remained until 1956 (with the exception of 1943 when it was held in Yonkers NY due to the wartime gas rationing). 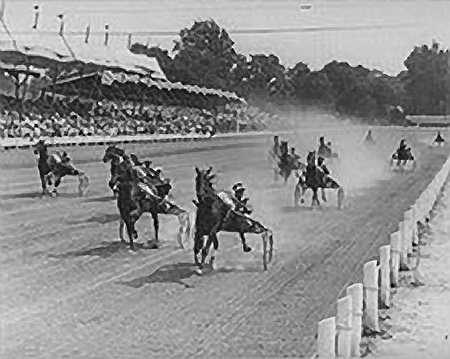 The Hambletonian Races at Good Time Park drew the largest crowds in Goshen’s history. But after its owner and promoter, William H. (Billy) Cane, passed away in 1956, the folks of Yonkers Raceway held title and let the land lay fallow and Goshen soon forgot its illustrious Good Time Park. Good Time Park can once again be the game changing asset that Goshen needs. Talk about your Good Time! 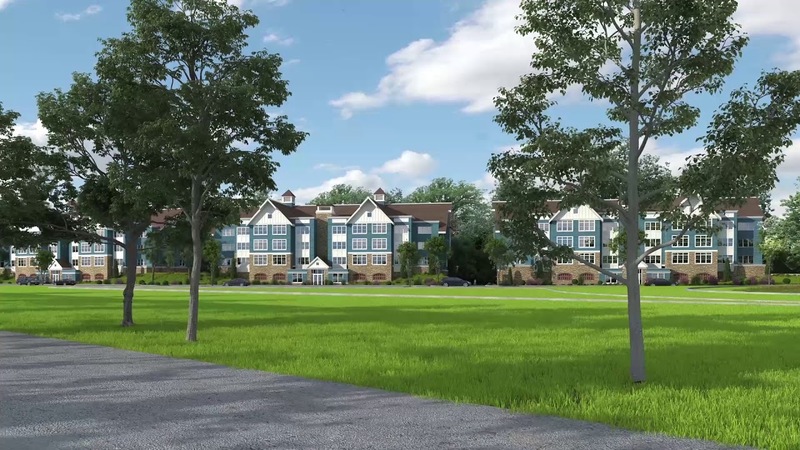 Goshen Development LLC, intends to be a valued ‘team player’ and timely influential asset in Goshen’s future development solutions for environmental, social and economic sustainability for today and tomorrow. 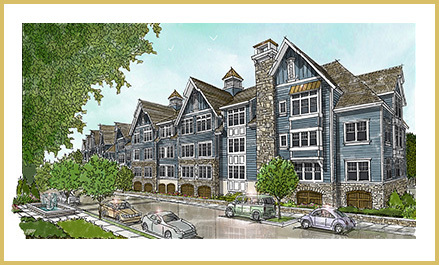 Copyright © 2014 – | Goshen Development, LLC | All Rights Reserved.